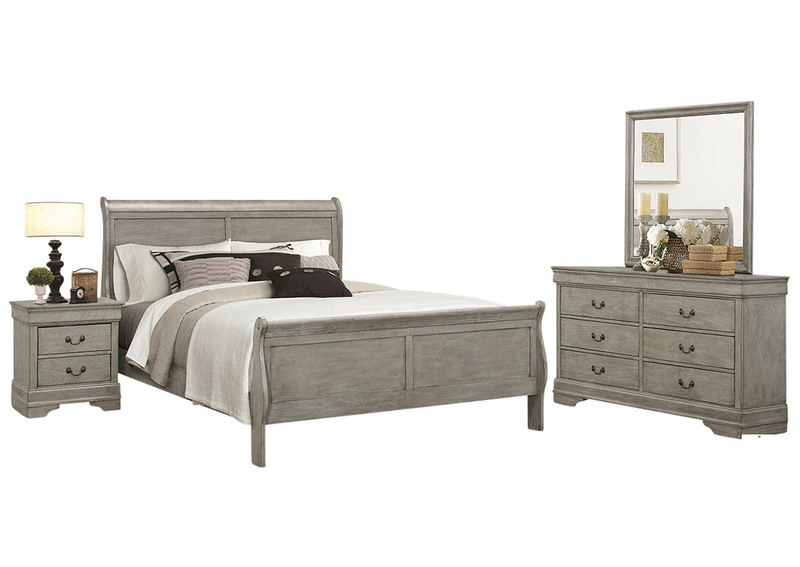 9200 queen bed .platform bed. 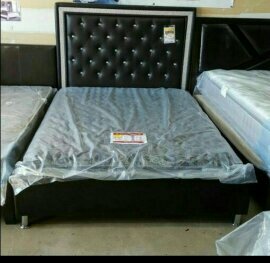 The Best Master Furniture platform bed is made with leather like exterior well padded with button rhinestones for added sparkle and shine. The headboard is outlined with crystal silver like pattern. It is available in white Faux Leather.